* Click on badge to read testimonials. Bathrooms For You offer a full professional finish bathroom design and installation service throughout the Gold Coast, Helensvale, Runaway Bay, Robina, Coomera, Arundel, Burleigh Heads, Hope Island, South Port, Nerang, Coolangatta, Brisbane, Sanctuary Cove, Labrador and Oxenford areas of Queensland. Whether you're updating your home, renovating a property or simply fancy a change please give me a call, send an e-mail or use the enquiry service through this website by clicking here. I have over 15 years of experience in plumbing and bathroom fitting in the United Kingdom along with significant experience in Australia. 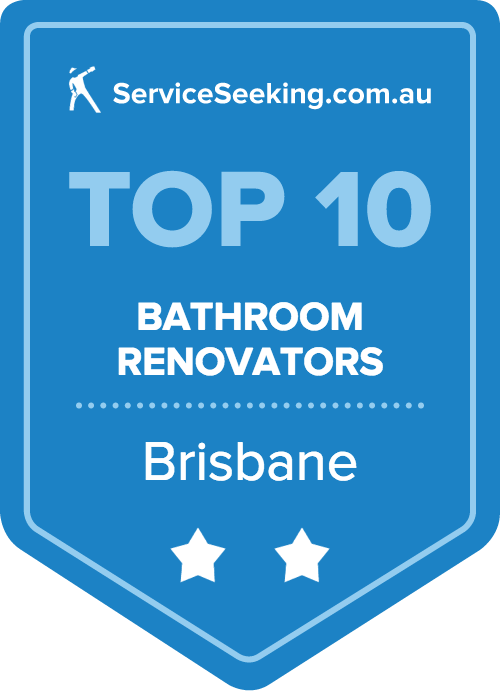 Where I have been placed in the top ten Bathroom Renovators in Brisbane with 100% feedback on Service Seeking . I have many satisfied customers who are only too willing to share their experiences with you. Click here to see some testimonials. "Nick's Bathroom Fitting/Plumbing Business has been highly recommended on Which?Local since he was first reviewed back in October 2009, receiving a total of 6 recommendations to date. Even more impressive is that Nick has achieved perfect scores of 5/5 in all reviews for both value and overall service. I can also confirm that Nick's business received the most recommendations in the County of Hampshire, within the Bathroom Fitting category." Why choose me for your bathroom project? I am an experienced and self-motivated tiler/plumber and bathroom fitter who has been in the building trade since 1994. I attended Highbury College in the United Kingdom in 2000 and gained Plumbing and Construction skills certificates. In 2006 and 2007 I returned to Highbury College and gained Part P certificate in Domestic Electrical Installations and 17th Edition Certificate in Electrics. I am a very conscientious person and very thorough in my work. I normally survey the job twice before I start to ensure there are no hidden problems. My customers are always happy and many have said I am a perfectionist. 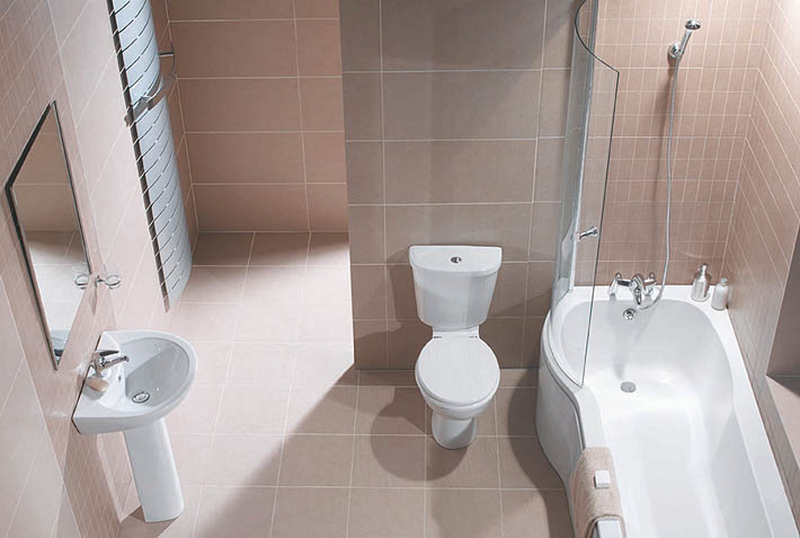 Install bath, bath panel, shower valve, shower pump, shower cubicle, shower tray, toilet with or without fitted furniture, sink and bidet in line with customer requirements. Install spot lighting, extractor fan, shaver socket, towel rail if required.